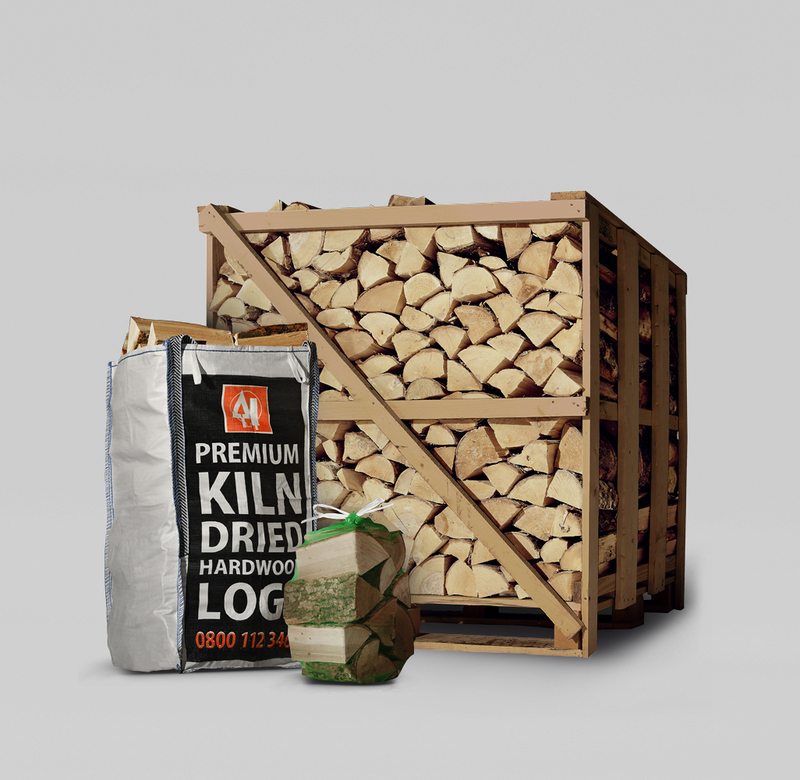 Firewood & Logs in Norfolk | Free Delivery across Norwich & Norfolk. 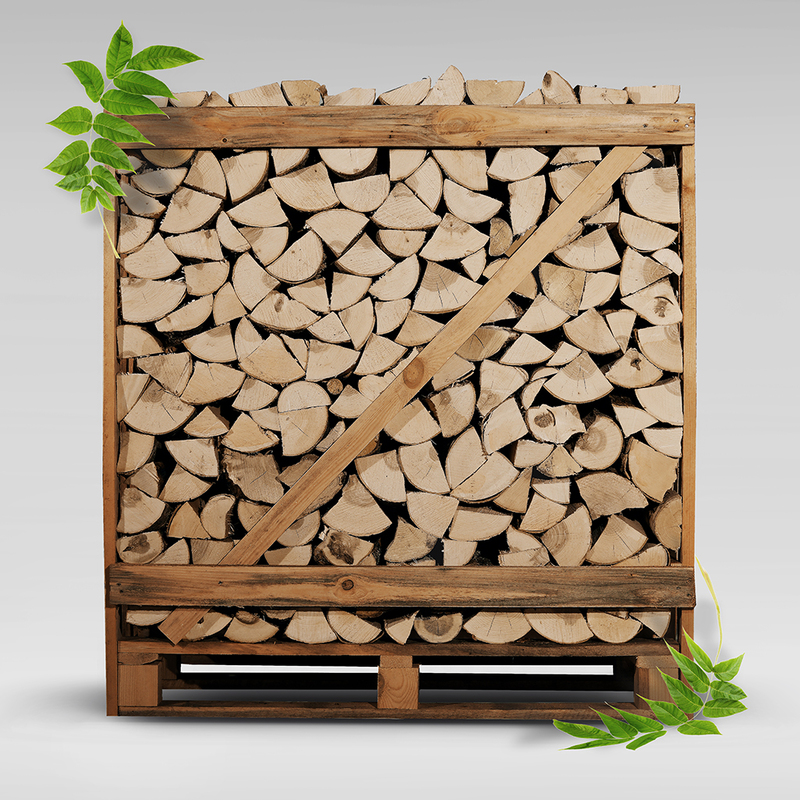 This is our most popular hardwood product. 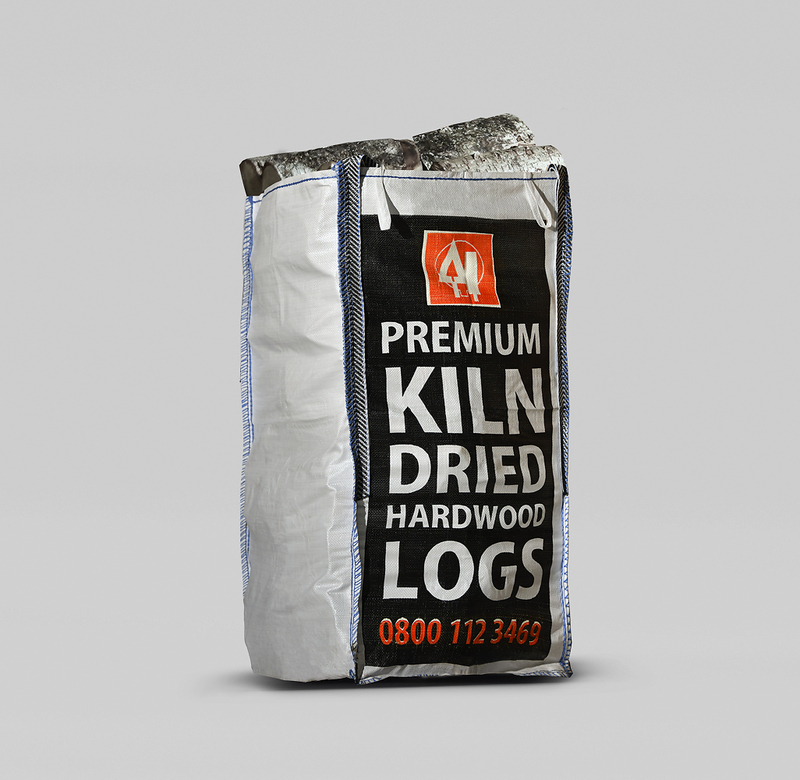 And its combination of intense heat and coal like longevity makes this the ‘King’ of firewood. 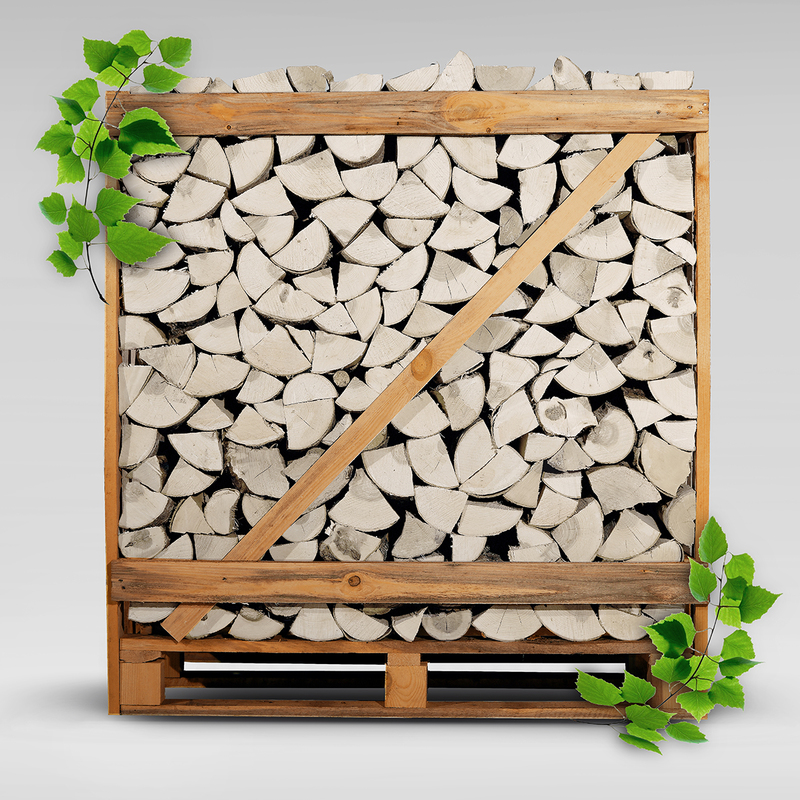 With its unique white bark, birch is a firm favourite with interior designers. 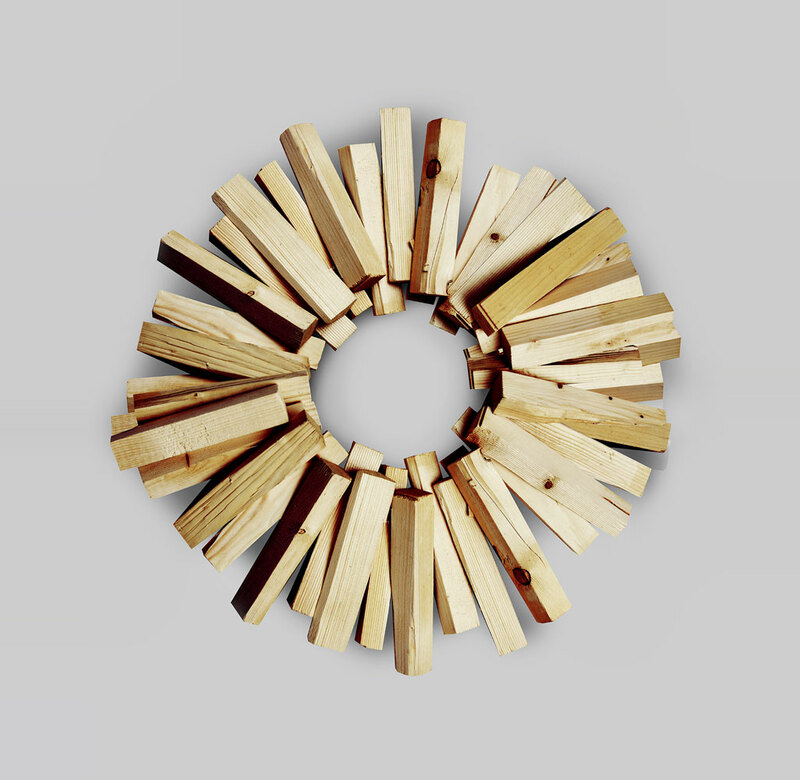 Along with a beautiful bright flame and high heat output it makes a great statement piece in the home. 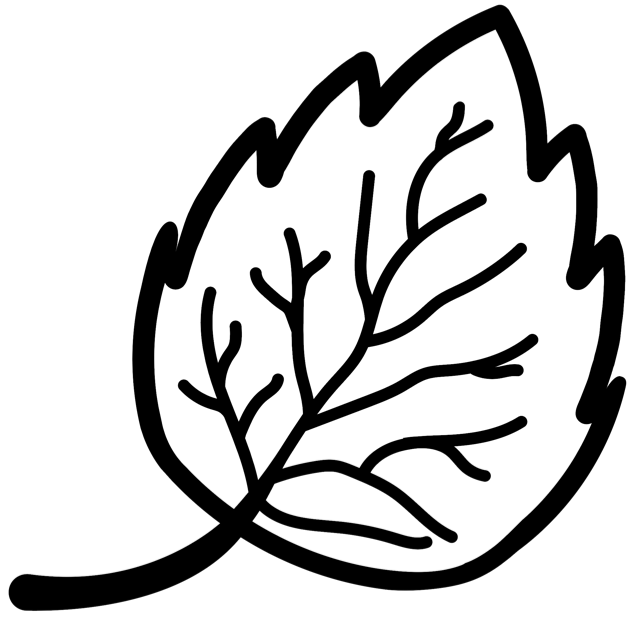 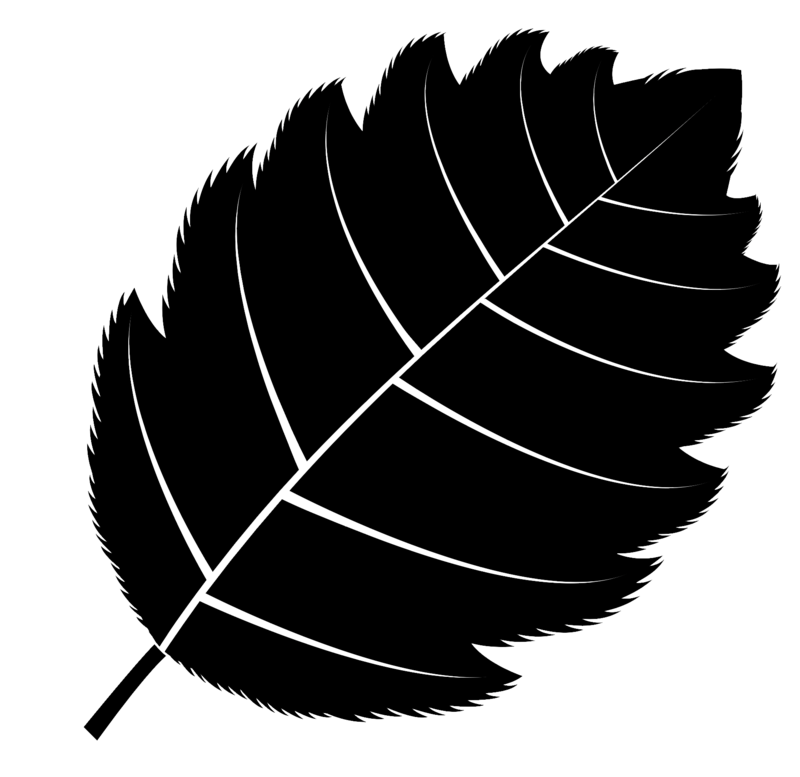 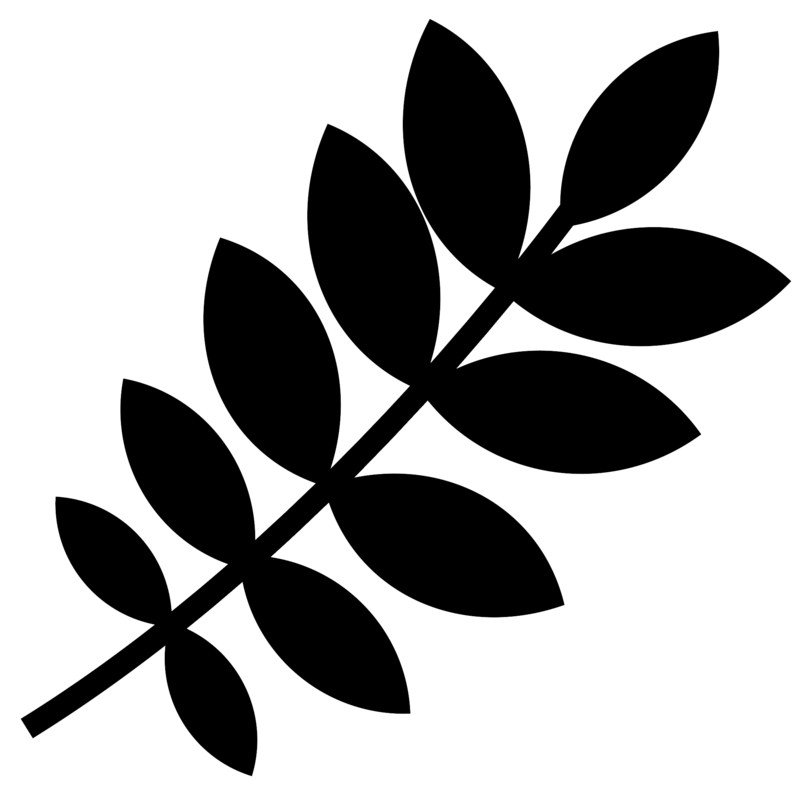 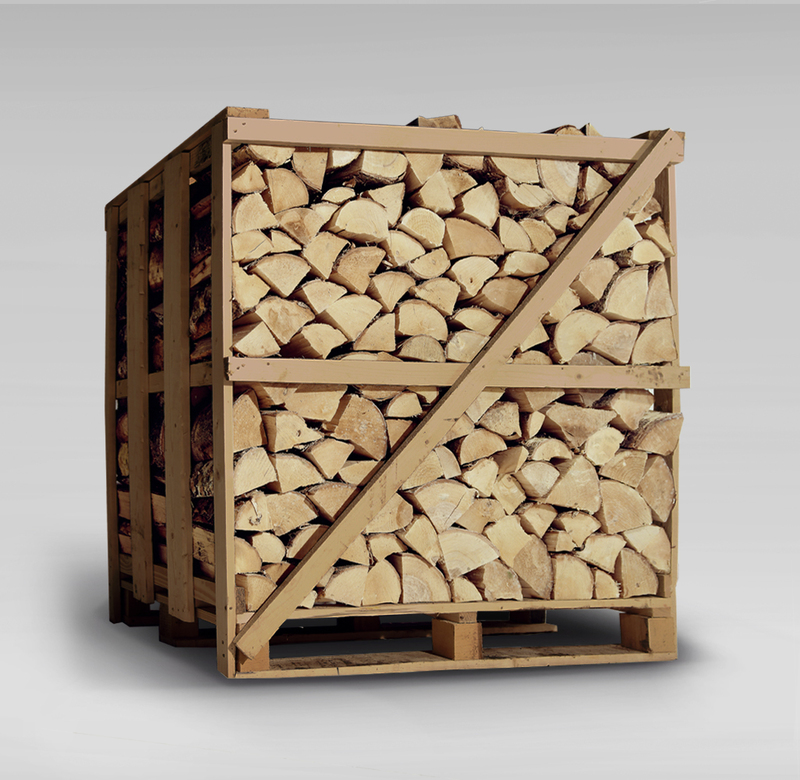 Birch hardwood is a reliable, long lasting product. 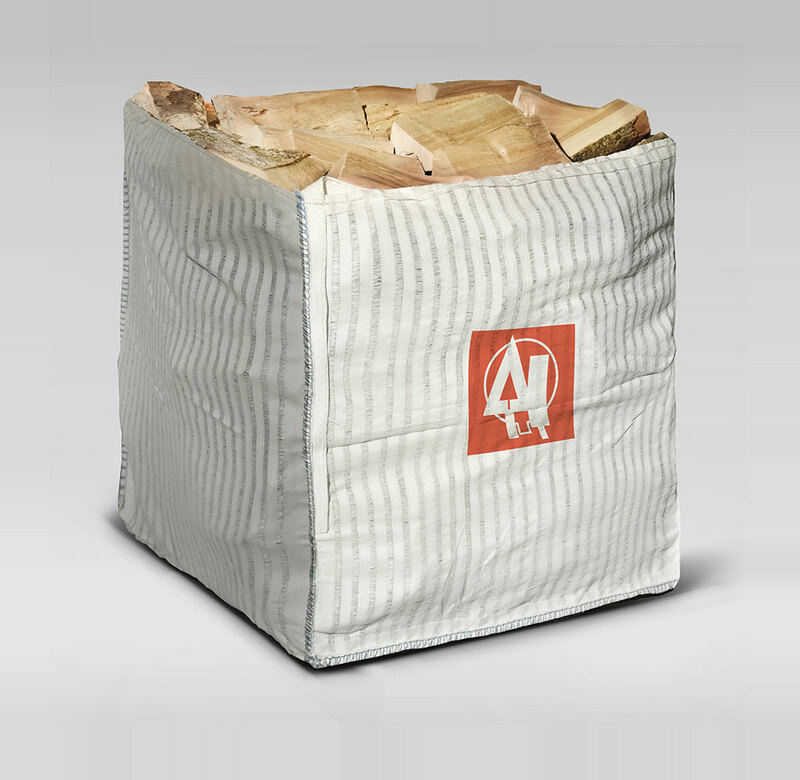 With a sweet aroma and a hot fire this is an excellent choice for a cosy night in with an open fire. 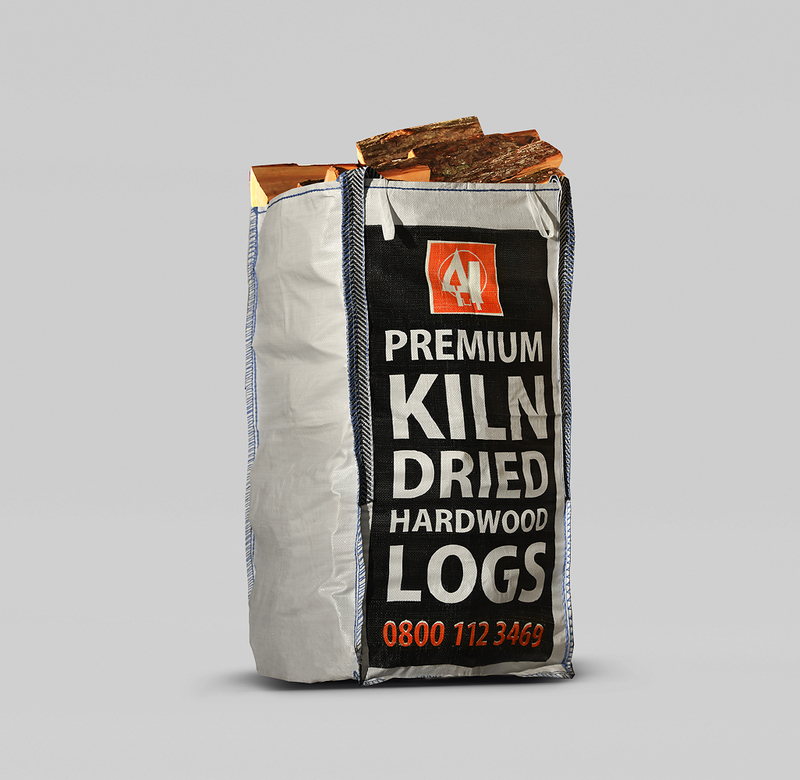 Our Alder hardwood Eco Logs are a great economic option. 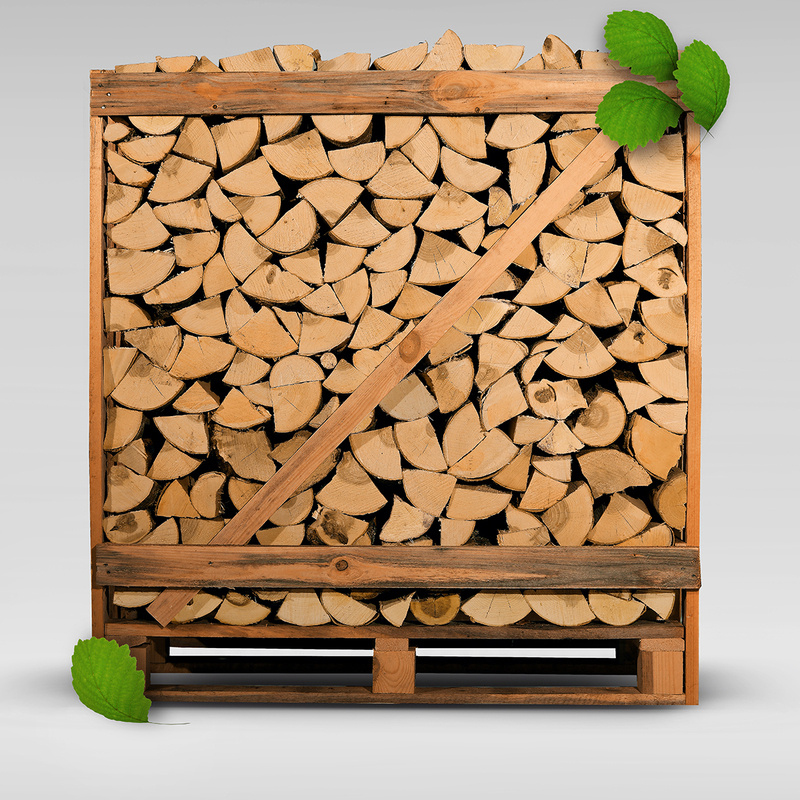 From the best species, our naturally air dried hardwood is an excellent firewood choice at low cost. 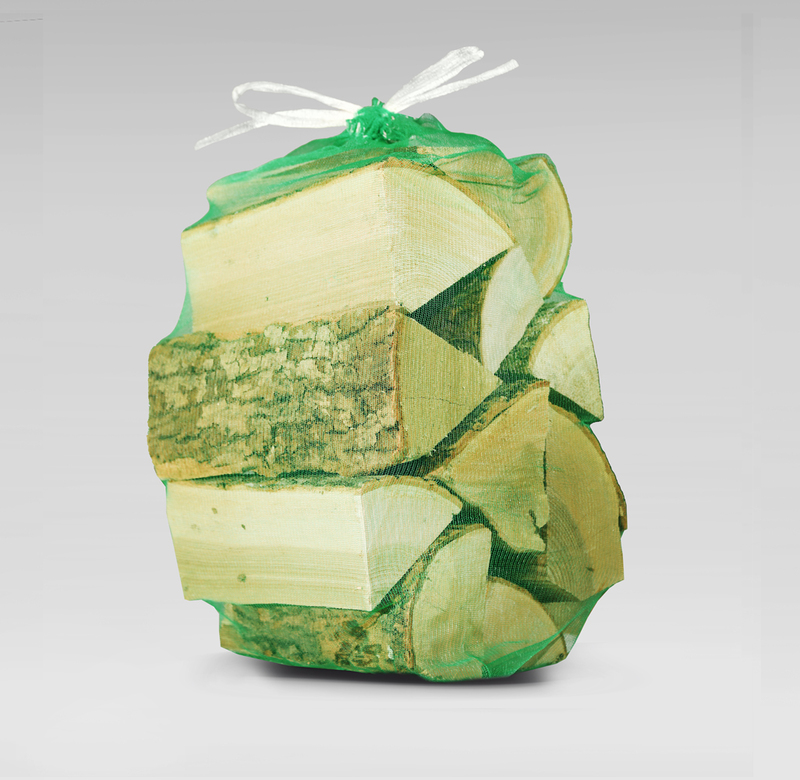 Available to purchase in our Large Bags. 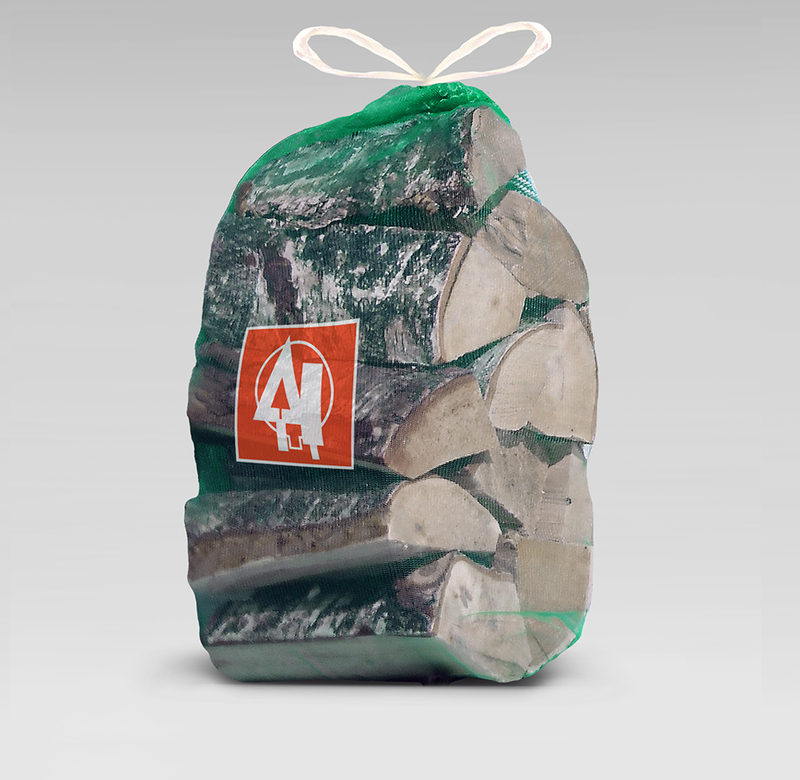 With our easy to use kindling sticks, they are a quick and easy way to start a roaring fire. 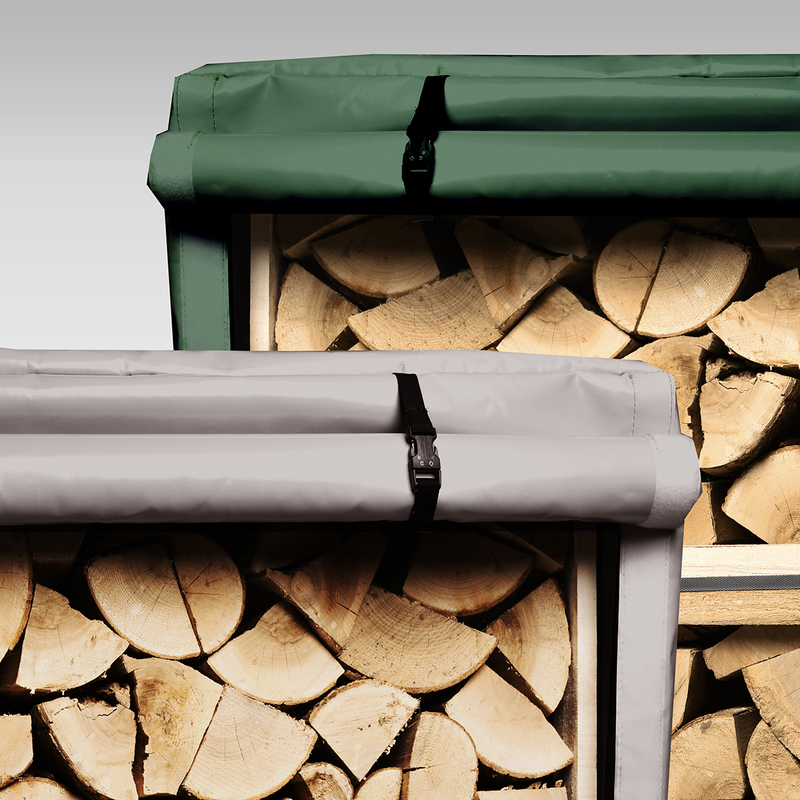 Our handmade jackets are a perfect instant log store. 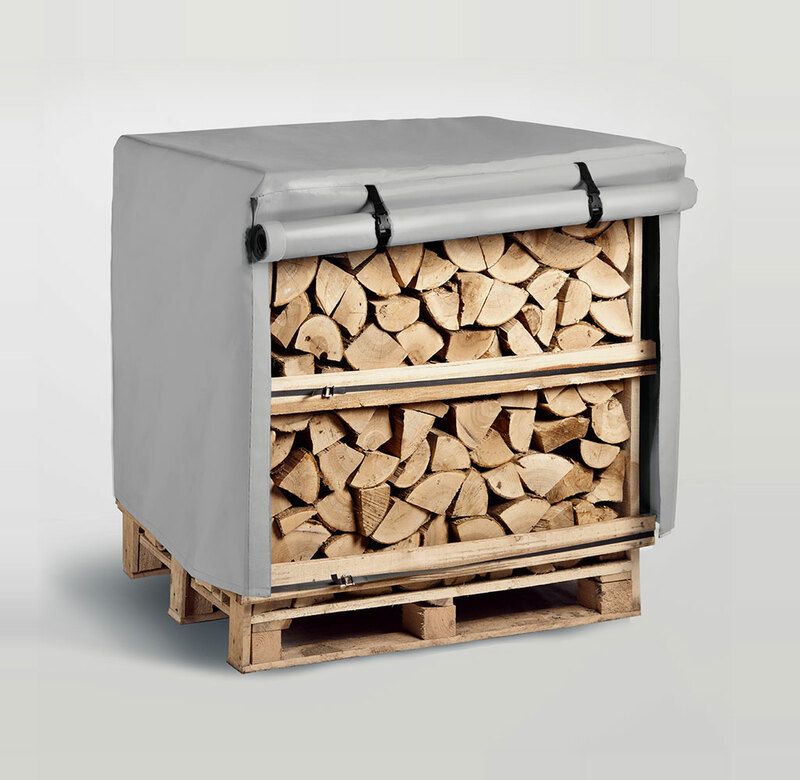 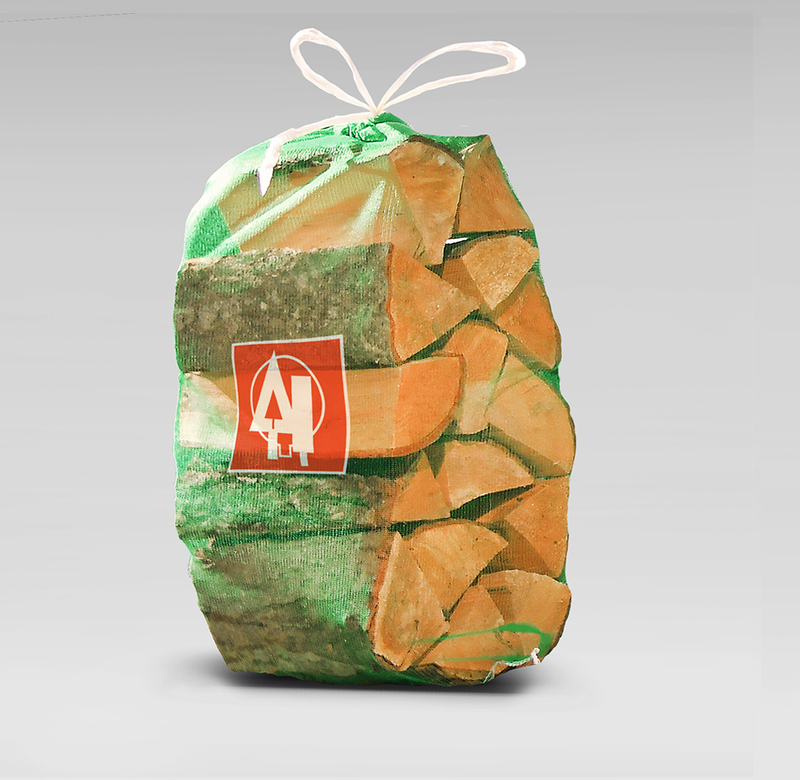 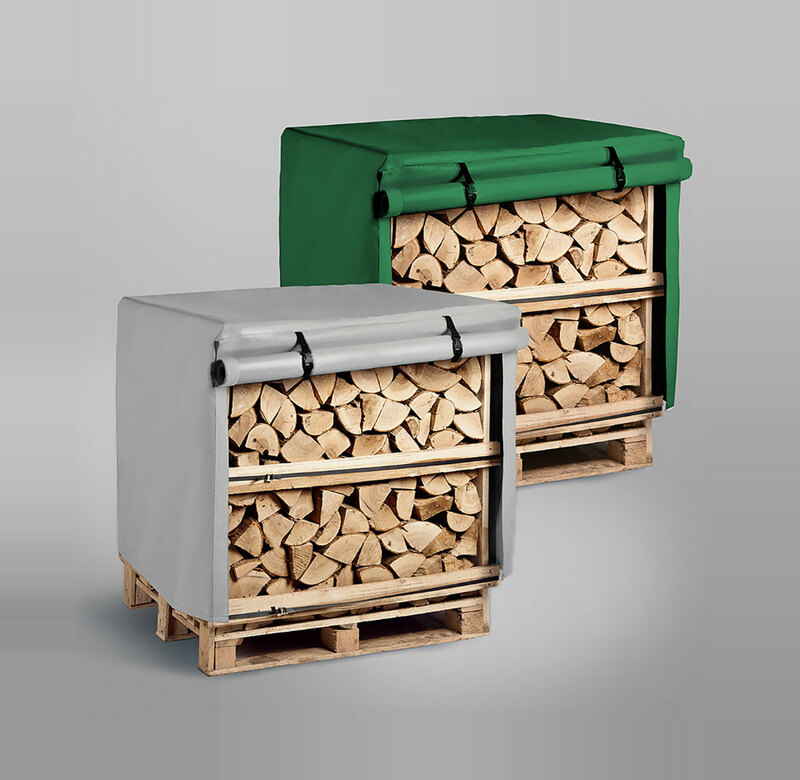 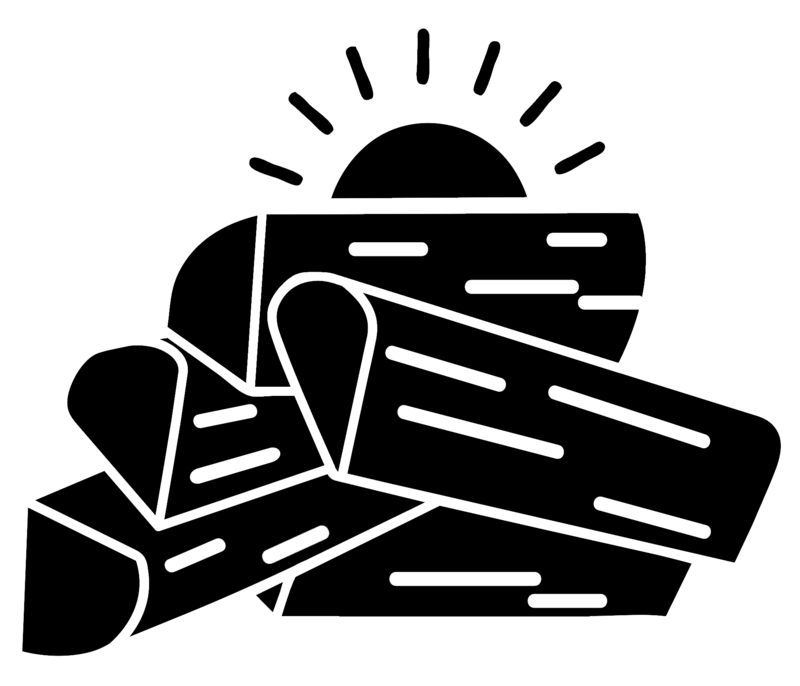 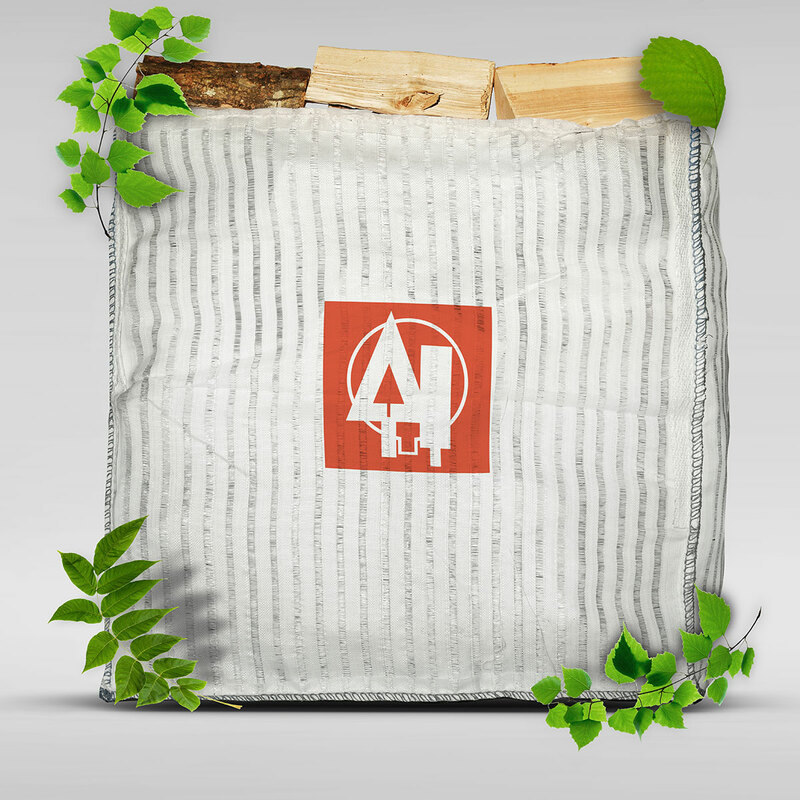 They fit perfectly over our XL Crates giving you a raincoat for your firewood. 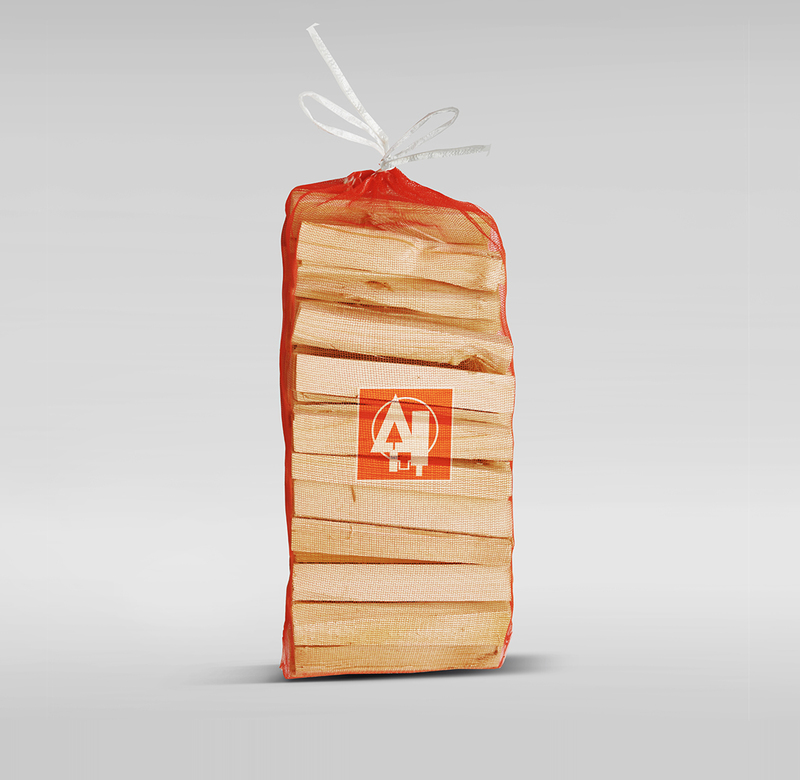 Welcome to Norfolk Firewood. 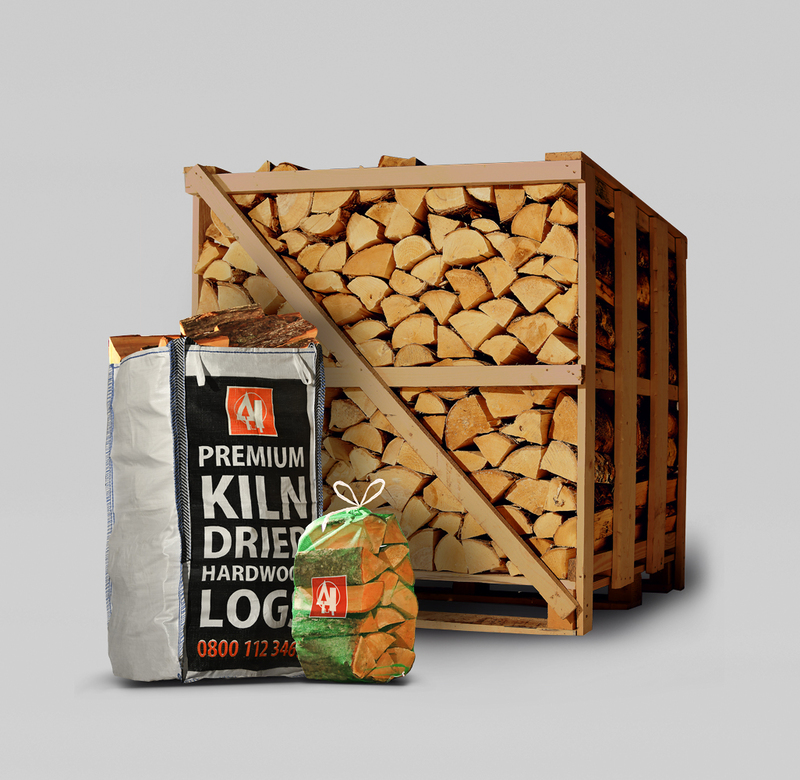 We offer quality kiln dried and air dried firewood, throughout Norfolk & surrounding areas. 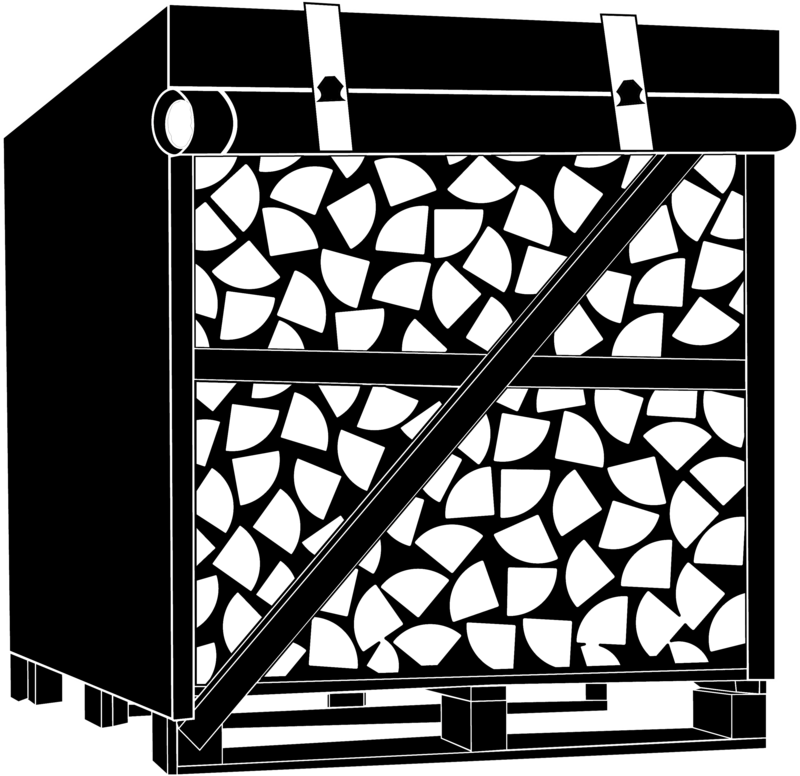 We are based in Norfolk, East Anglia, but are able to deliver our firewood to most Norfolk addresses. 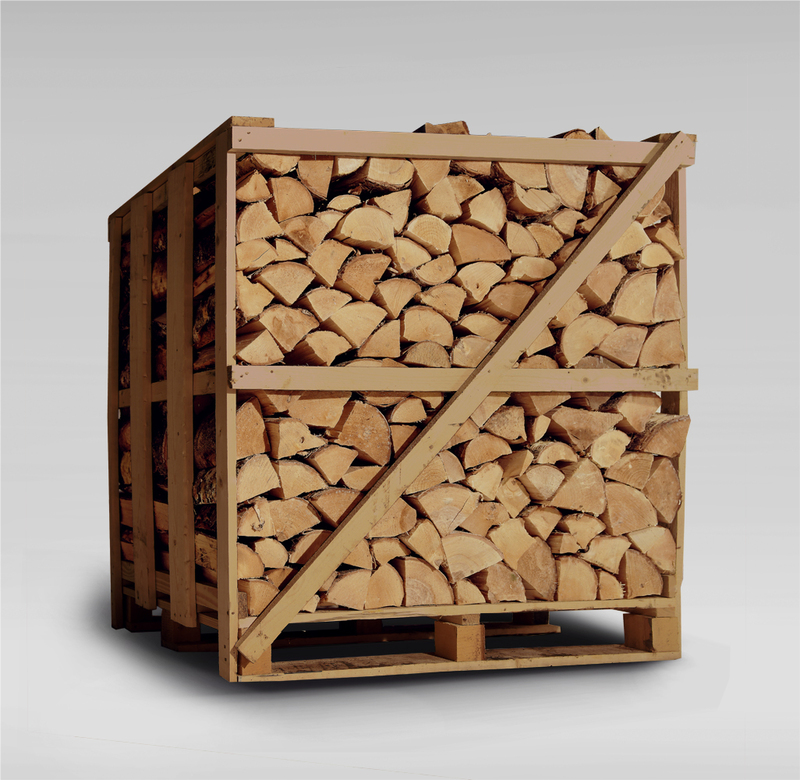 If you would like to know more about our firewood or delivery please contact us via email or call us free on 0800 112 3469. 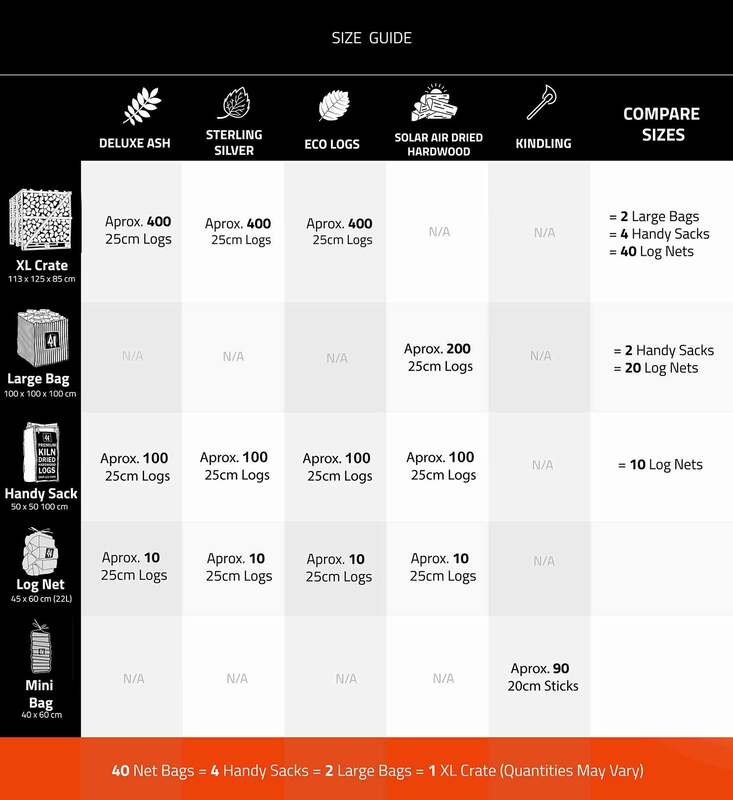 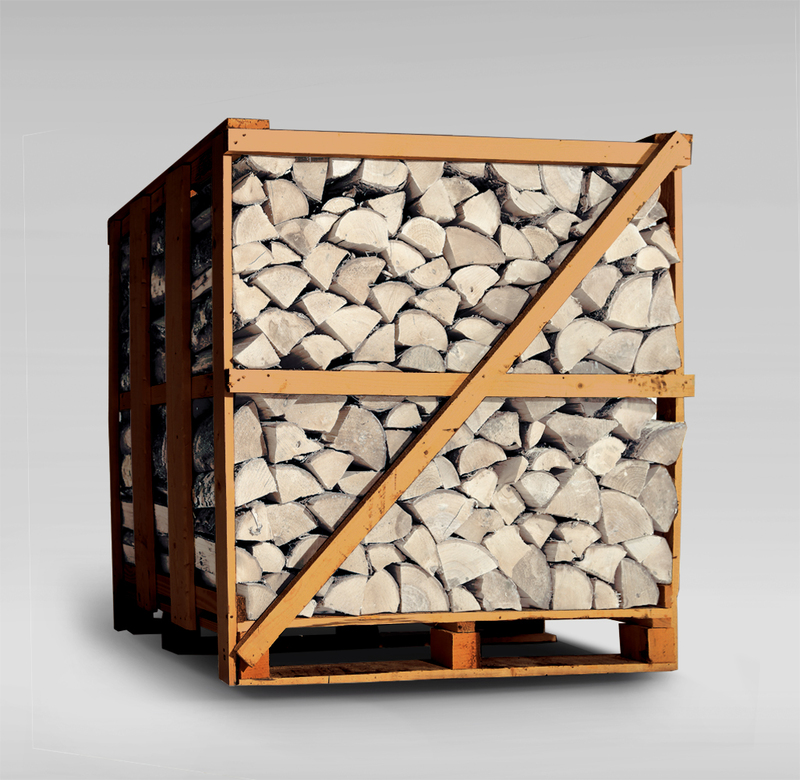 Our crates contain 34% more firewood than many of our competitors. The price you see is the price you pay to all Norfolk, Suffolk and Essex postcodes No phoney delivery surcharges. 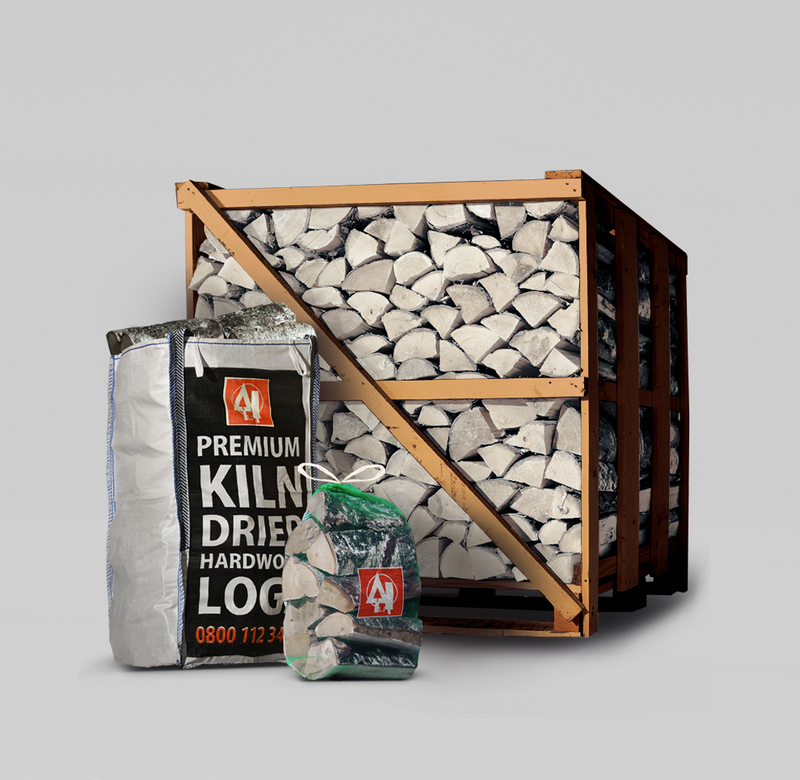 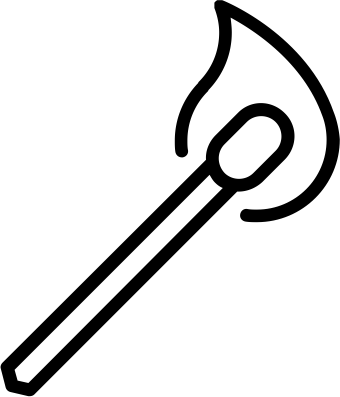 We can offer delivery on a specific date if this is what you need, so give us a call to discuss your requirements. 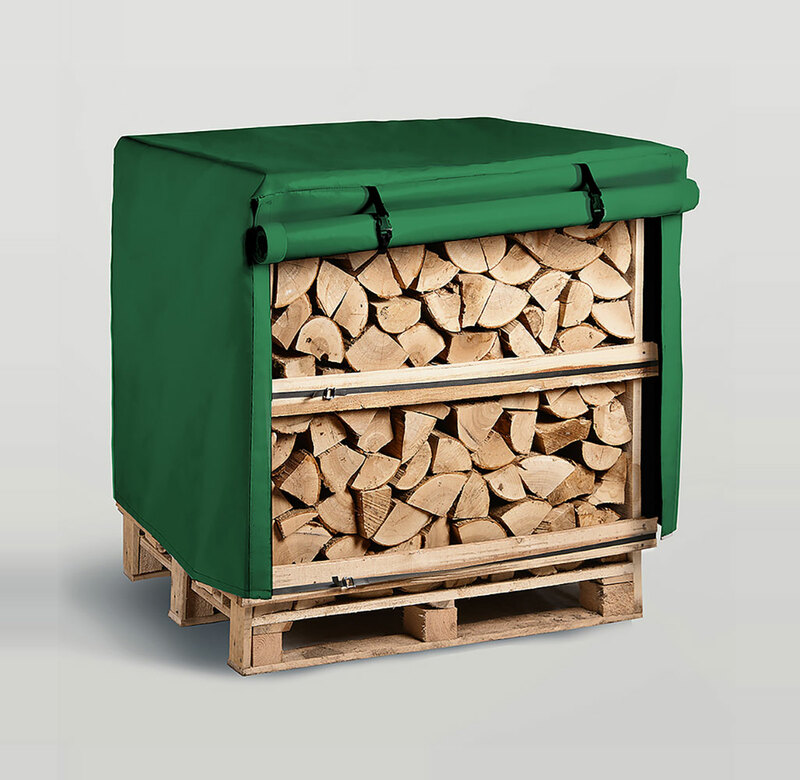 At Firewood Norfolk we pride ourselves on selling the highest quality logs, firewood and accessories all year round with free delivery and a personal in-house service across Norwich, Norfolk and East Anglia.